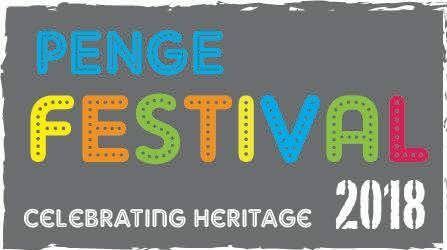 The Penge Heritage Walk 2018 is a GUIDE WALK AROUND PENGE! Join us for a circular walk around Penge, finding out about the past and viewing some of the fascinating and beautiful heritage sites. Each walker will be given a heritage pamphlet guide to enable further exploration of historic Penge. Meet at Alexandra Nurseries at 2.00pm.